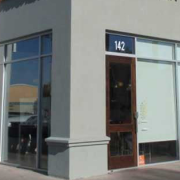 Lyfe Kitchen in Henderson closed its doors for good this week. 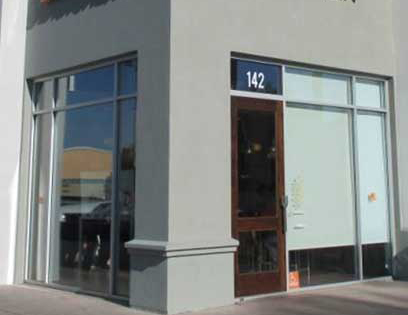 The space at 140 S. Green Valley Parkway is being taken over by SkinnyFats, which will renovate with eyes on opening in July. That’s just part of SkinnyFats’ plans has for 2018; it’s also working on another Henderson location on Stephanie Street near the Nevada Department of Motor Vehicles, preparing to nearly triple the size of the original Dean Martin Drive space and moving into Salt Lake City and Dallas in preparation for a nationwide rollout. The company also is preparing to ship the first batch of its Amazing Catchup line to Albertson’s stores nationwide, with other sauces expected to follow. Plans for 2019 include a brewery and tap room adjacent to the Dean Martin Drive location, ahead of the Raiders’ stadium opening nearby.